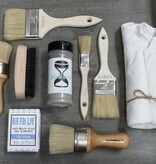 Would you love a good excuse to try out all of our favorite Coda Artisans products? Here it is! 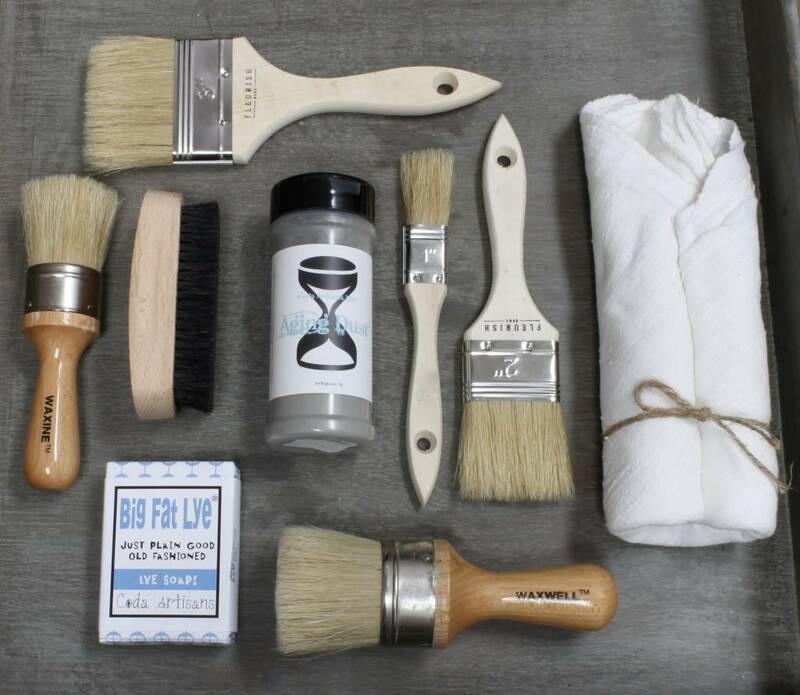 Try our faves for a discounted price: One each Waxwell™ and Waxine™ wax brushes, each size furniture paint brush, buffing brush, 5-pack Better than Cheesecloth™ towels, bottle of Aging Dust™, and bar of Big Fat Lye™ soap.